What is the C(k)PF Designation? Registration is open to Plan Fiduciaries who serve as a Plan Fiduciary, for their company's retirement plan. 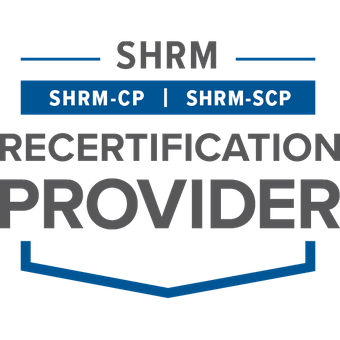 The Plan Sponsor University is recognized by SHRM to offer Professional Development Credits (PDCs) for the SHRM-CP or SHRM-SCP. David has been in the retirement business for over 20 years and is the founder of Atlanta Retirement Partners, which manages $900,000,000 in assets and over 100 plans. 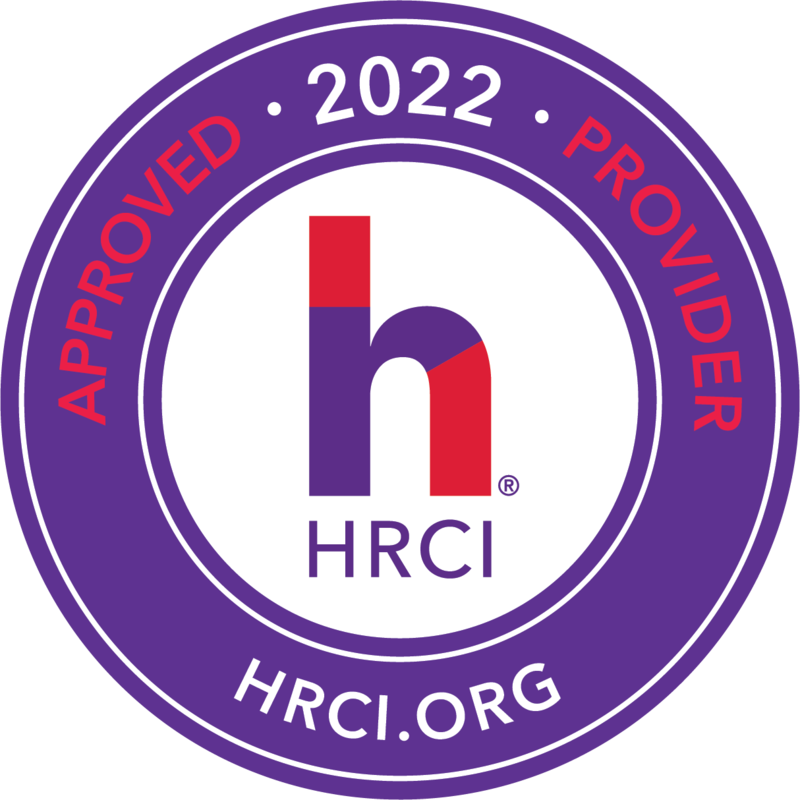 Atlanta Retirement Partners provides fiduciary and participant services to private organizations,municipalities, and tax-exempt organizations. David was a finalist for retirement advisor of the year in 2018 by Plan Sponsor Magazine. His firm has been named one of The Top Advisory Firms nationally for each of the last three years by the Financial Times. David and his wife Nicole live in Atlanta with their son Jones (2) and Norman (the dog).